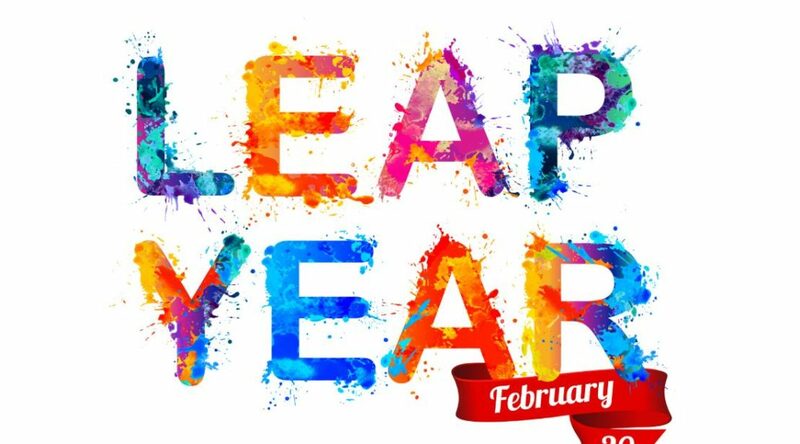 It’s a leap year this year, meaning that on the 29th of February we have a whole extra 24 hours available to us. However, looking at it in a different way, as the extra day this year falls on a Monday, work gets an extra day from all of us. For salaried workers this pretty much means employers are getting an extra 8-10 hours for free. According to some calculations, this means workers lose out on around £113 on average. Now, before you all run off and demand either a day off or an additional day’s pay from your employer, we should examine if there is a case for an additional, global public holiday. 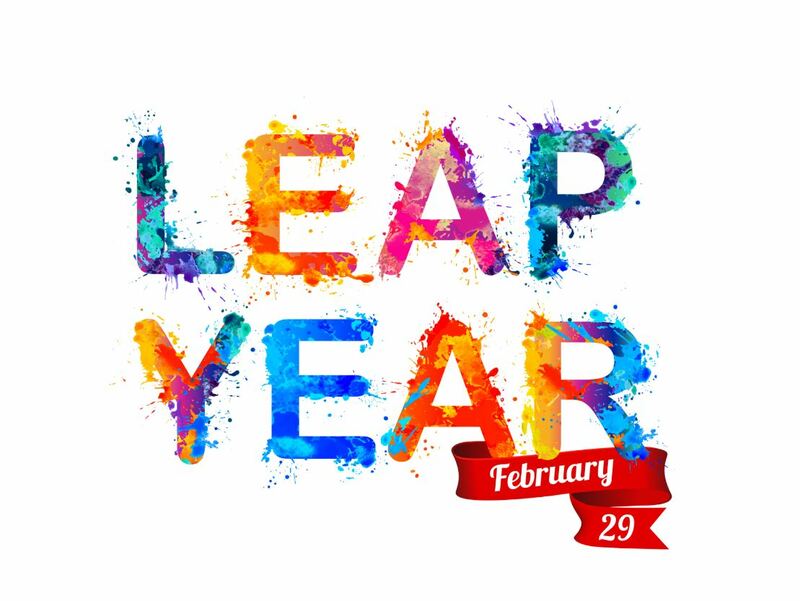 Just by way of context, a leap year occurs once every four years. An additional day is added to the end of February in order to ensure that our clocks and calendars remain in sync with Earth’s seasons. Scientifically speaking, the Earth takes exactly 365.2422 days to complete its orbit of the sun. However, the Gregorian calendar only runs to 365 days. These additional quarter days are added together, and, once every four years, a leap year occurs. Due to the rarity or novelty of the 29th of February, a variety of ‘traditions’ have come into being during leap years. One of the most famous is that a woman can propose marriage to a man at any time during the year. Tradition also dictates that, should a man turn down the proposal, he needs to pay a fine. This can be anything, but around the world it ranges from 12 pairs of gloves (Denmark), to fabric for a skirt (Finland). There is precedent around the world for the creation of an additional public holiday. The most famous in recent years was the UK public holiday for the wedding of Prince William and Kate Middleton. It was estimated that the holiday brought an additional £500 million into the UK retail sector, with another estimated £2 billion boost from tourism. However, not all the economic stories from the day were positive. There were concerns at the time that the additional holiday was bad for the economy, which was still recovering from the financial crisis at the time. Leading economists had predicted that the proximity of the wedding to the Easter weekend would reduce growth by between 0.1 and 0.2 per cent. In Australia, the Victorian Government is facing additional costs of AUD $405 million (£200 million; US $287 million) through the addition of two new public holidays to the calendar. Even factoring in economic benefits such as increased shopping, travel, and complimentary spending, PwC have stated that the costs will ultimately outweigh any benefits. When compared to the rest of the world, the UK actually has fewer bank and public holidays (a total of 8) than many other countries. In Japan, the total is 15, in Spain, it’s 14 and there are 11 in China. But there is still hesitance, from both the UK Government and business leaders, to increase this number. Recent figures from the Centre for Economics and Business Research (CEBR) might go some way to explaining why. The CEBR estimates that each bank holiday in the UK actually costs the economy in the region of £2.3 billion. There is also the argument that the close proximity in the calendar of bank holidays can have an impact on businesses. The accuracy of these figures could be debated, as it has also been argued that any loss of growth due to holidays is recovered later in the year. There is also the argument that by spreading the holidays out, the overall cost to the economy may actually drop. There are also many positive trends for businesses see around the Easter weekend. Many people will use the weekend to start their annual DIY attempts in the better weather. In fact, it is estimated that 15 per cent of businesses see a positive result from bank holidays. The truth is, no-one is entirely sure whether or not bank holidays are good or bad overall for the economy. This also goes for the argument for the UK having more bank holidays, including the potential for a leap year one. The goodwill impact of an extra day off is hard to measure, particularly if employees return to work refreshed and ready to work hard. Plus, as the 29th of February only appears once every four years, surely it couldn’t have too great an impact.